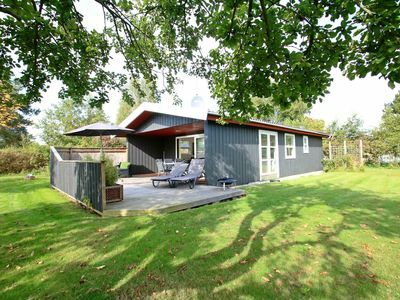 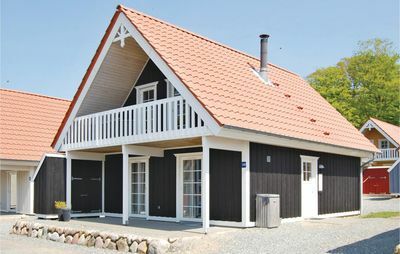 This beautiful holiday home is suitable for 5 persons. 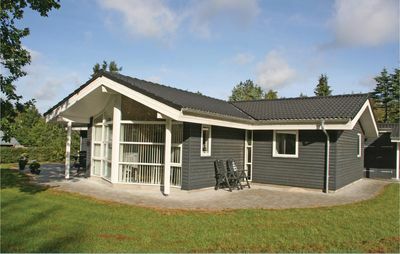 In the house there are 2 bedrooms and 1 spacious living room with direct access to a roofed terrace. 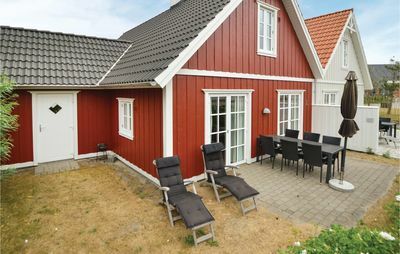 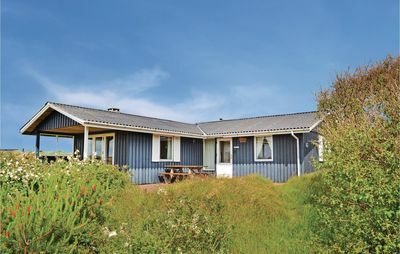 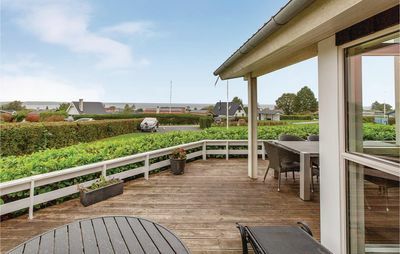 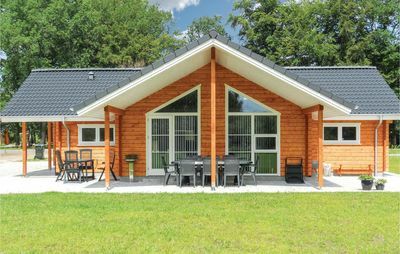 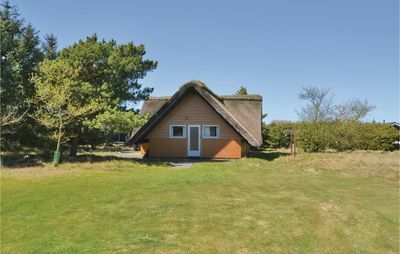 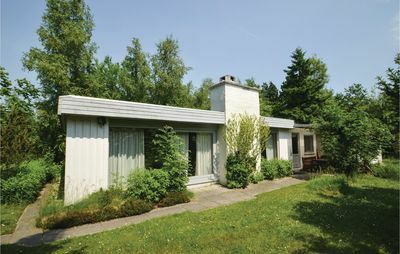 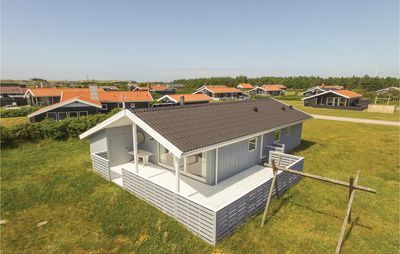 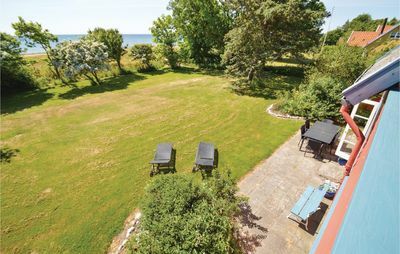 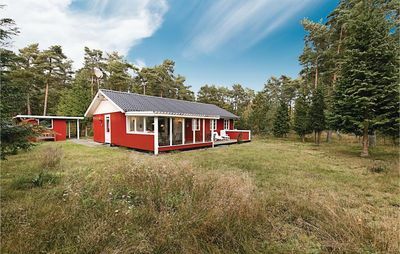 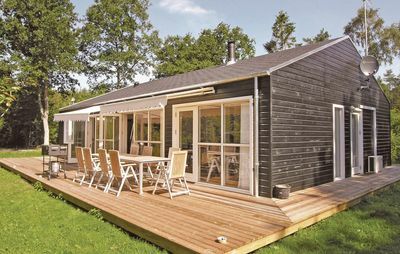 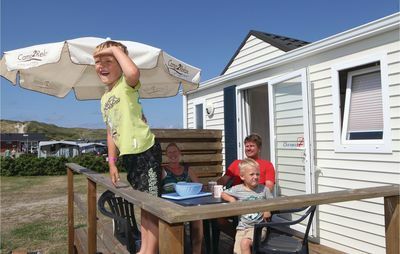 The holiday home was built in 1974 and renovated in the year 2015 – where, among other things, a new bathroom was installed.